Oceans and Beaches Wallpaper and Murals for Walls. 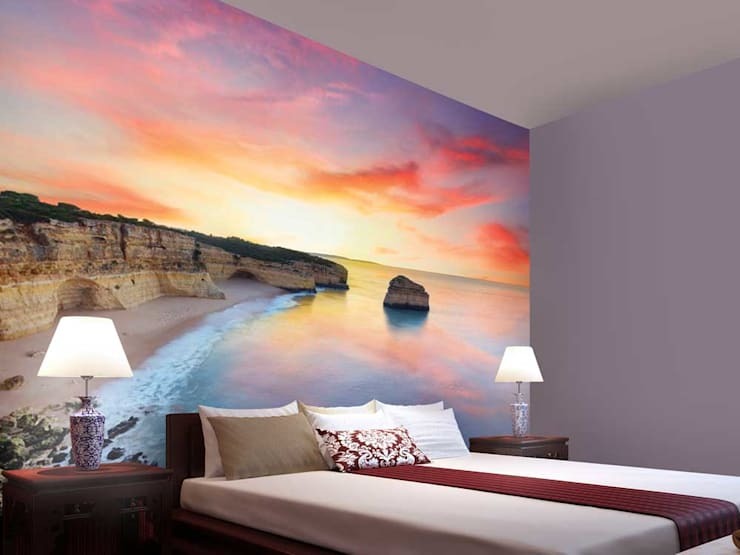 "Oceans & Beaches wallpaper designs for wall decor from our designer wallpaper store can transform your interior decor. The wall coverings on textured wallpaper maker create stunning effects. Our beach wallpaper maker and scenic wallpaper designer take care to ensure that when you create your own wallpaper using custom wallpaper option, the design retains its aesthetics. Peel and stick wallpaper designs are generally illustrative and photo murals, while the fine art designs are ideally suited for textured wallpaper. Ocean wallpaper pattern with illustrations have been designed for wall decor of kids room walls." #Oceans Wallpaper for Living Room#Oceans Wallpaper for Bedroom#Oceans Wallpaper and Murals for Walls#Oceans Wallpaper and Murals for Home#Oceans Wallpaper and Murals Printing.